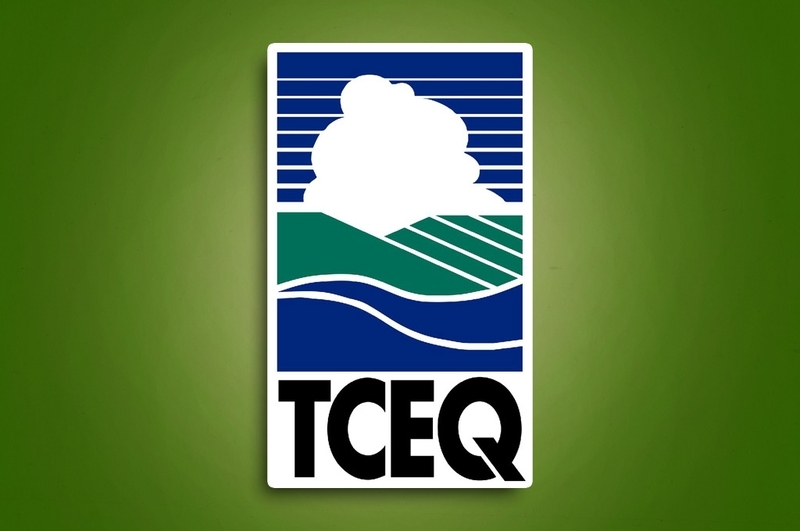 ERA Environmental Management Solutions will be in attendance at the Texas Commission on Environmental Quality (TCEQ)'s upcoming Advanced Air Permitting Seminar & Oil and Gas Facilities Workshop, running from September 25th through 26th. The workshop will cover air permitting rules, requirements, and issues specific to the oil and gas industry. Some of ERA's environmental compliance specialists will be there to discuss the complexities of air permitting as they relate to oil and gas facilities. ERA's team of environmental compliance specialists are air permitting experts, and we've already worked closely with the oil & gas industry to understand its specific environmental management needs. We're looking forward to this opportunity to share our insights and learn even more about the challenges the oil and gas industry is ramping up to overcome. If you, or someone you know, will also be in attendance for the TCEQ Advanced Air Permitting Seminar & Oil and Gas Facilities Workshop, be sure to stop by and say hello. Our environmental compliance specialists will be happy to discuss your oil & gas facility's air permitting and emissions accounting needs.